While a woman is pregnant her body undergoes numerous changes physically as well as physiologically and spiritually. The physical changes can cause stress and or discomfort to the mother. Pregnancy can result in swelling to hands, feet and ankles. Some women experience low back, neck and calf cramps. Insomnia is often associated with increased tension and the natural changes that are happening to the body. 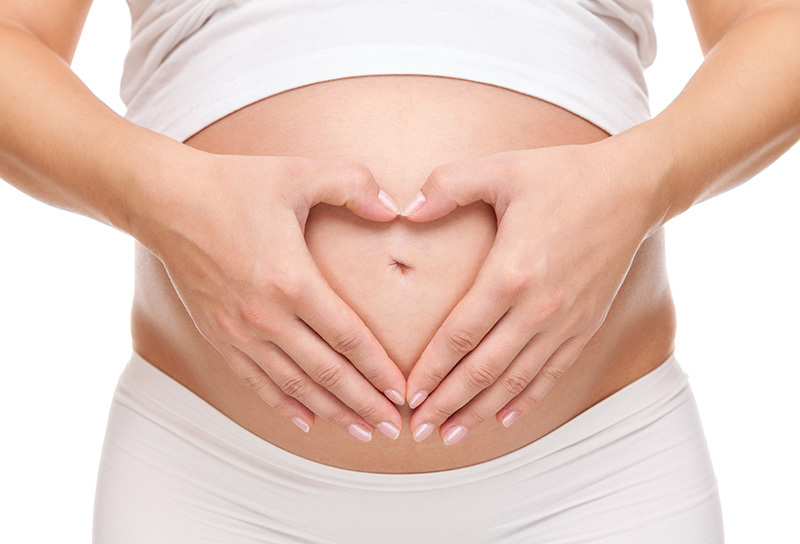 Prenatal care improves pregnancy outcomes. This may include taking extra folic acid, avoiding drugs and alcohol, regular exercise, blood tests, and regular physical examinations. Complications of pregnancy may include high blood pressure of pregnancy, gestational diabetes, iron-deficiency anemia, and severe nausea and vomiting among others. Massage is a wonderful way to help alleviate many of these discomforts, as well as promotes a sense of wellness. It increases oxygen in the blood, sometimes up to 10-15% after a massage. It helps to stimulate the release of endorphins into the body and helps to relieve anxiety or depression. If you would like to learn more about pregnancy, the Mayo Clinic has an interesting week-by-week section.